Looking for a new indoor playground in or near Edison? 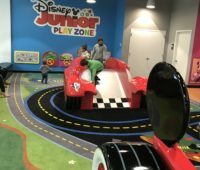 Check out our pictures, video and review of the Disney Junior Play Zone at Menlo Park Mall. 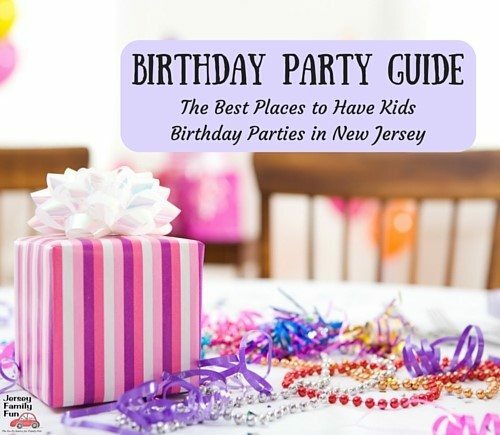 From birding to indoor play we’ve got the details on the BEST winter activities for families in Middlesex County, New Jersey. Jersey Family Fun’s has your chance to win Sesame Street Live Make a New Friend tickets at the State Theatre. Jersey Family Fun’s has your details on Dinosaur Zoo Live Ticket in New Brunswick, New Jersey at the State Theatre and your chance to win tickets. 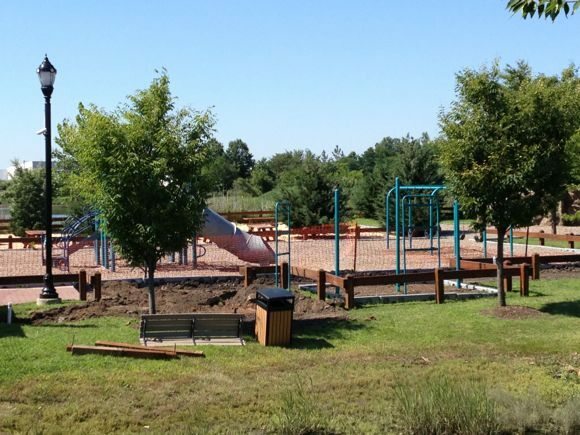 Our series on New Jersey Parks & Playgrounds continues with this feature on a Middlesex County Park & Sprayground, Carteret Park and Sprayground.